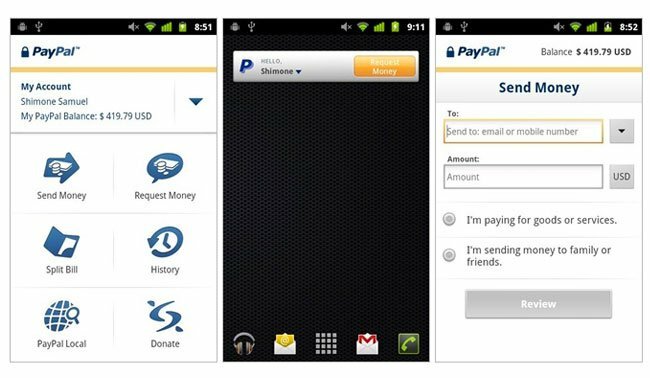 PayPal has this week launched its newly updated Android application which now brings NFC payment support to Android devices. The addition of NFC payment to the PayPal Android app was expected towards the end of the summer, but after a short delay the new NFC feature is now ready to use and has been rolled out. The NFC support now allows you to transfer money you a friends or any other Android device also equipped with PayPal NFC by simply bringing your phones close together. The new NFC support feature is enabled via a widget, which then triggers when in proximity to another NFC Android, all they need do is simply hit the “Request Money” button and the request will populate on their PayPal account. The new update also includes a few bug fixes together with a tweaked user interface, expanded international availability and improved support for tablets. You can download the new PayPal Android app complete with NFC support from the Android Market now.